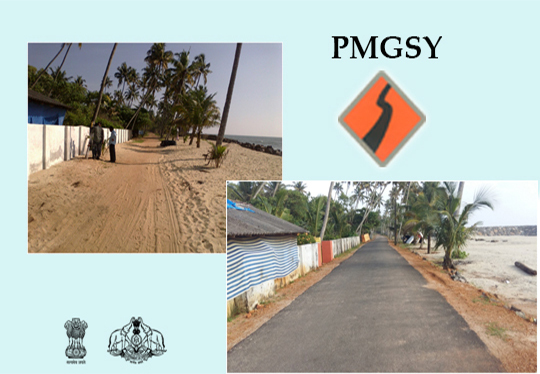 The Prime Minister’s Rural Road Program (Pradhan Mantri Gram Sadak Yojana, PMGSY) was established on the basic concept that Rural Road connectivity is a key component of rural development which promotes access to economic and social services and thereby helps generate increased agricultural incomes and productive employment opportunities and also play a key role in ensuring poverty reduction. Preparation of highway projects involves a chain of activities, such as, field surveys and investigations, selection of alignment, carrying out various designs, preparation of drawings and estimates etc. To be compatible with technical requirements, consistent with economy, it is essential that every project should be prepared after thorough investigations and collecting all relevant information and evaluating all possible alternatives. The extent and quality of investigations have a strong influence on selection of the most cost-effective design, estimation of quantities cost and execution of the job itself. As such, accuracy and completeness of surveys deserves very special attention in project preparation. The objective can be achieved by carrying out the project preparation work either departmentally or with the help of consultants. In any case, it should be ensured that experts having the required knowledge are deployed on the work. Use of modern instruments and survey techniques ensure high degree of accuracy and can speed up the work. 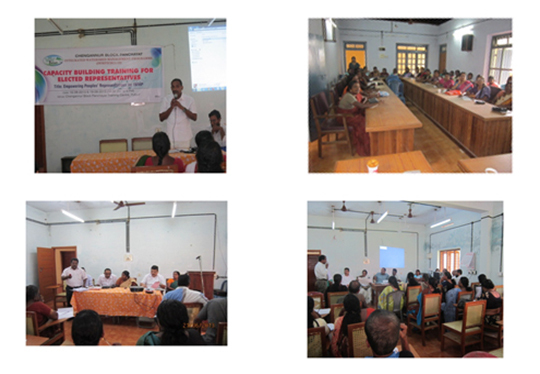 Quality Assurance plan is required to be drawn before the start of field investigations. Adequate funds should be earmarked for the work of survey, investigation and project preparation a success. It will be found that in the long run, such investment pays more than for itself in the form of well prepared and cost effective projects, orderly schedule of work and timely completion. Systematic presentation of project details is no less important. The project document is the very basis of technical, administrative and financial sanction of a project. It is also crucial for accurate execution of work in the field. The project should, therefore, be comprehensive enough for proper appreciation of the proposals as well as easy understanding of the details. It should be understood clearly that the extent of operations involved in surveys and investigations including the detailing of the individual aspects, would depend very much on the size and scope of each project and the class of the highways. Depending on needs of the situation, one more phases of investigations might be curtailed, telescoped or made more extensive in order to ensure that the surveys and investigations, Feasibility Report and Detailed Project Report are complete and no essential detail is missed, a checklist for each of those activities is presented at the end.